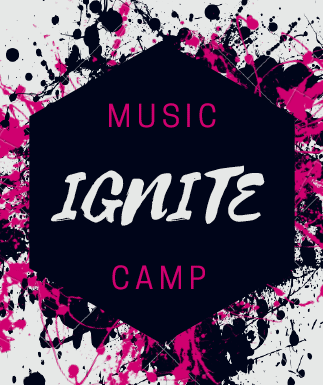 Music IGNITE Camp Registration Open! Check out the flyer and register for an amazing summertime opportunity for PCS music students. Concerts, Plays, and Musicals, oh my! 7:00 PM - 8:00 PM SHS auditorium, Seminole HS and MS combined Night of Jazz concert. 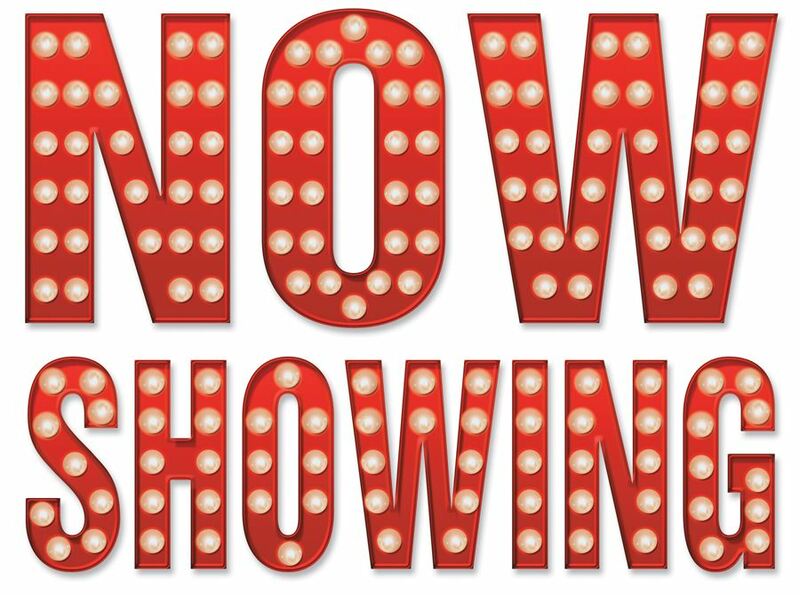 7:00 PM - 9:00 PM Thurgood Marshall Fundamental Middle School Presents The Lion King Jr.
7:00 PM - 9:00 PM Cross Bayou Elem.